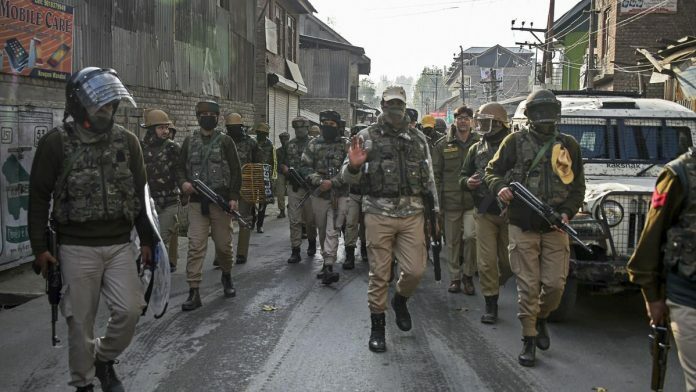 A search operation launched by the security forces in Pulwama’s Sirnoo village turned into an encounter after militants opened fire on security personnel. The search operation turned into an encounter after the militants opened fire on the security personnel. Three militants and a soldier were killed in the gunfight, he said. The identities and group affiliation of the slain ultras were not known yet.